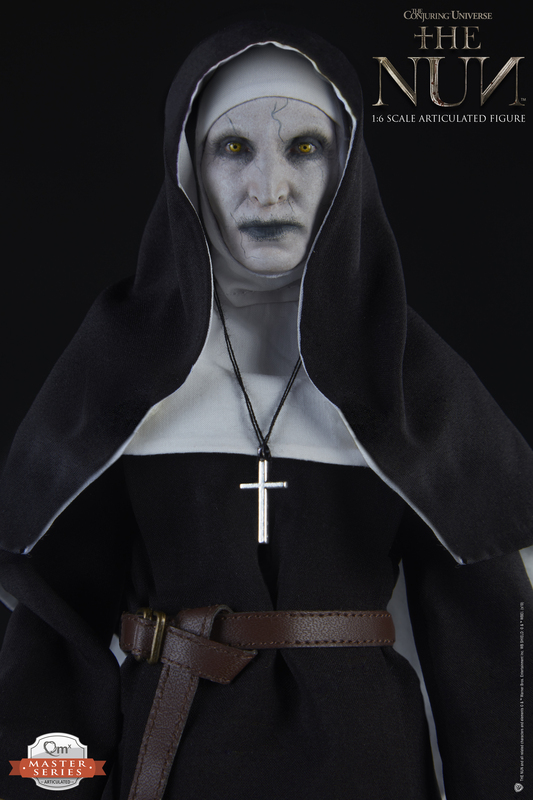 Warner Bros. “The Conjuring Universe” springs from the terrifying true stories of the demonologists Lorraine and Ed Warren. 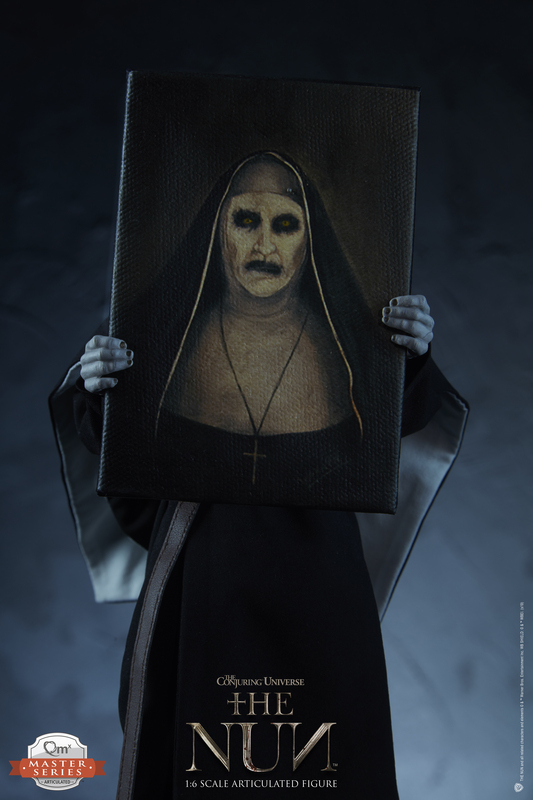 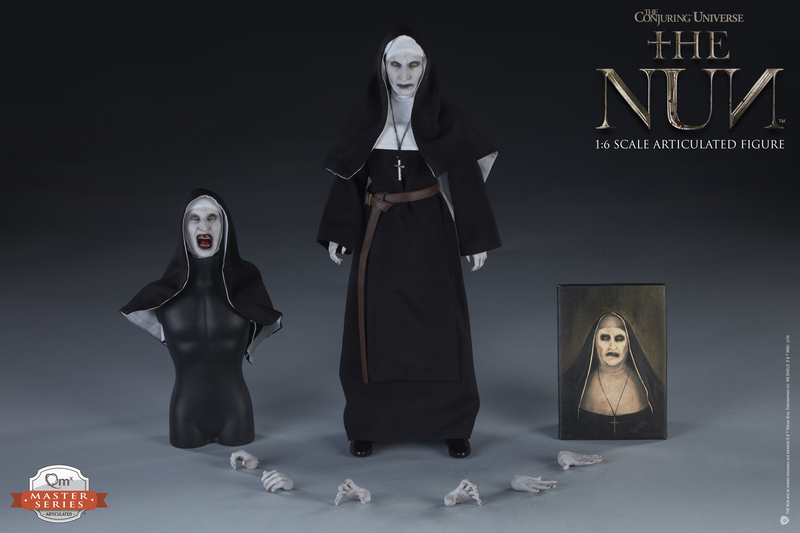 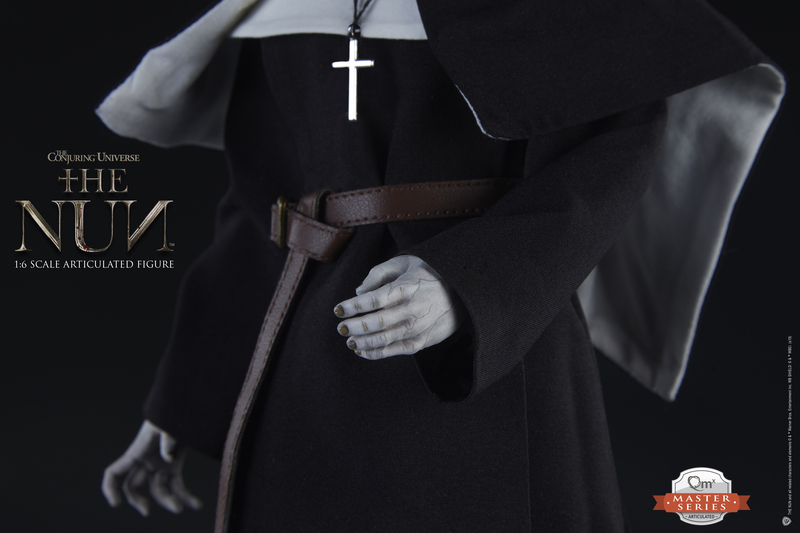 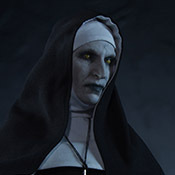 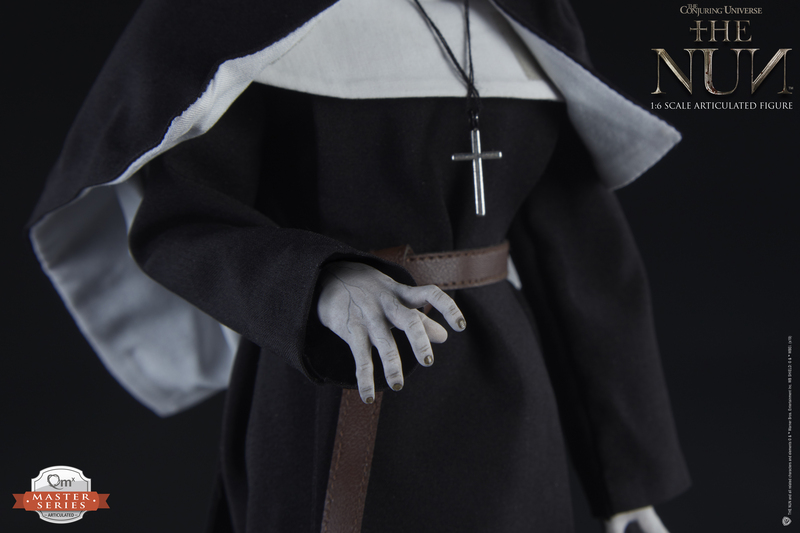 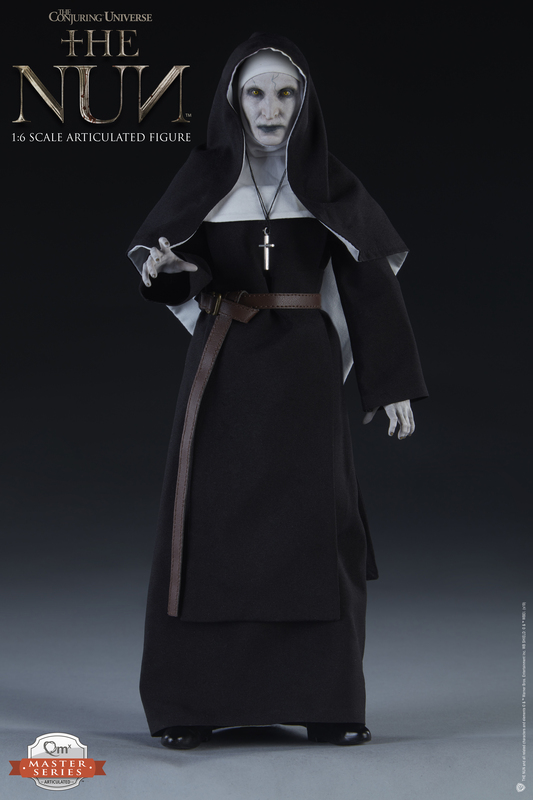 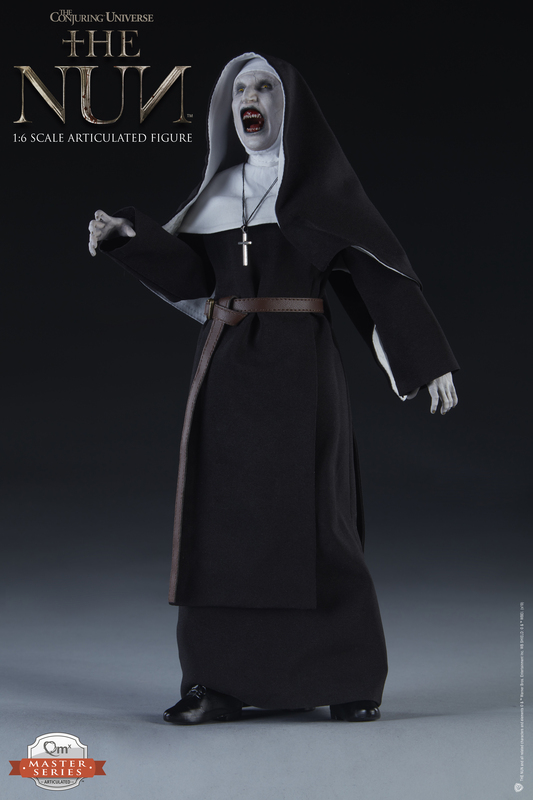 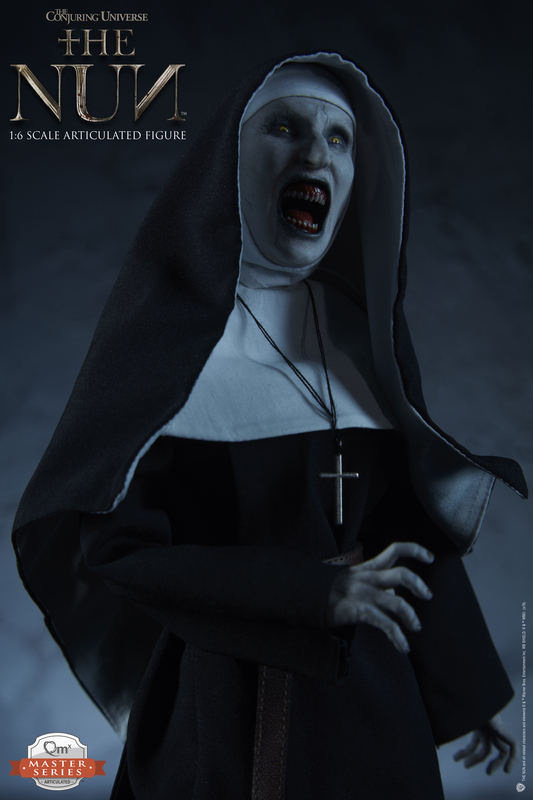 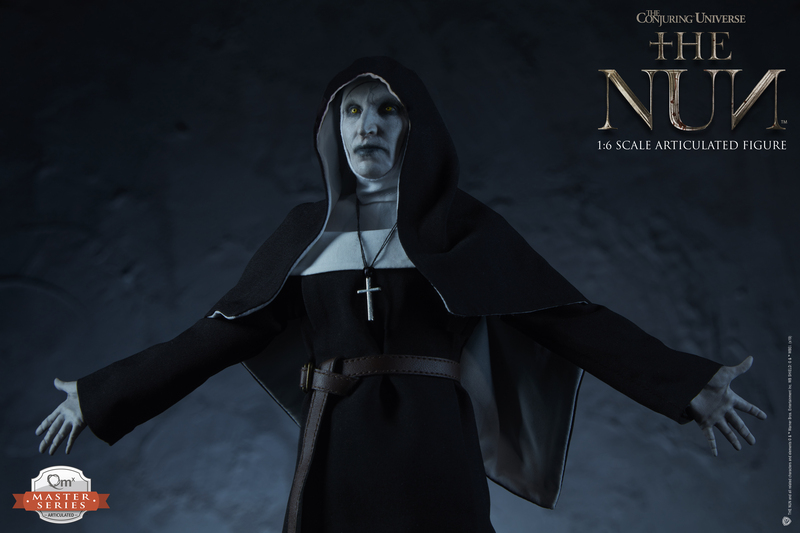 In The Conjuring they faced the malevolent spirit of a murdered witch, and in The Conjuring 2 Lorraine has a horrifying vision of a demon, Valak, that takes the form of a nun. 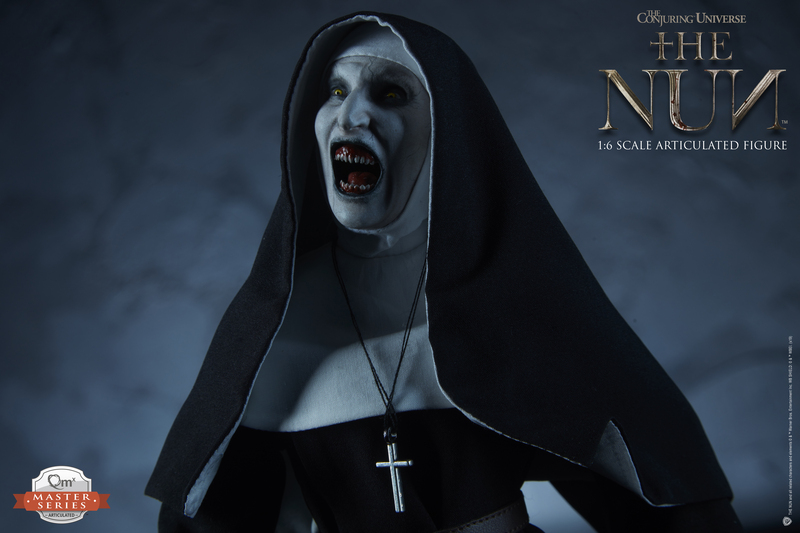 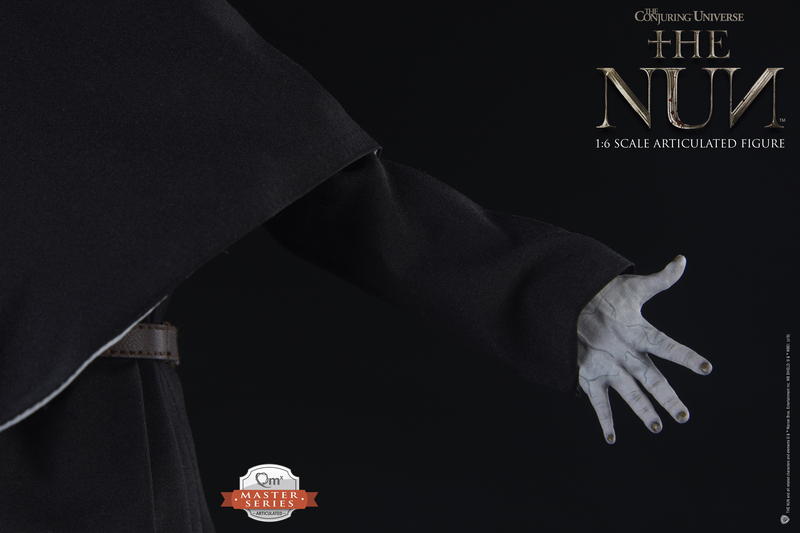 Now in the movie prequel The Nun, that demon stalks the holy sisters of a convent in Romania – it’s an ancient site that holds a dark secret -- and a portal to Hell. 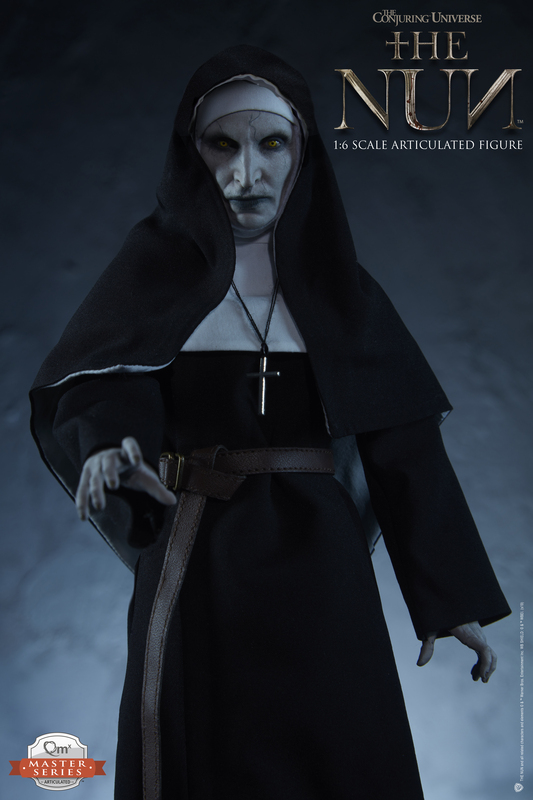 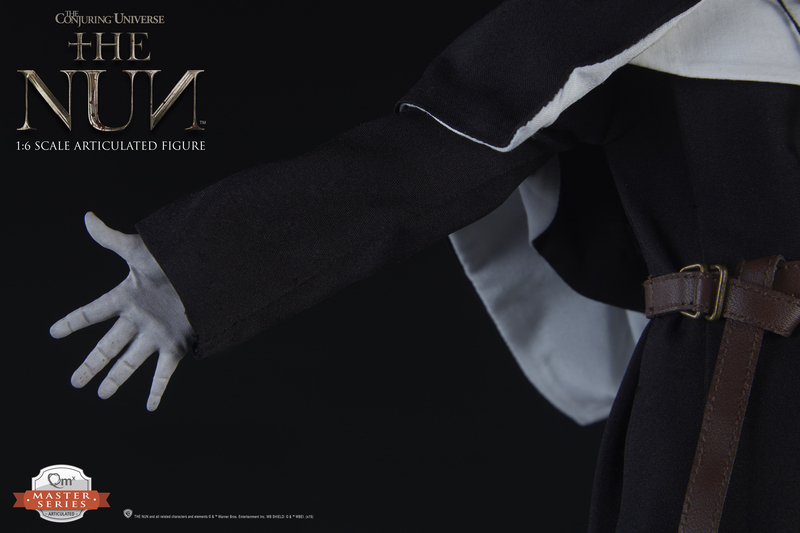 It’s gonna be cool to have a figure from a film I worked on! 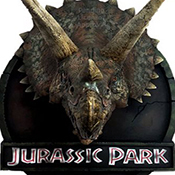 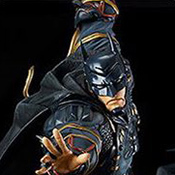 And we will probably never see this released.